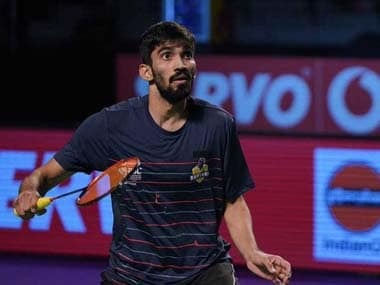 At the stroke of game's 36th minute, Kidambi Srikanth sat motionless on his knees as Viktor Axelsen ran to his corner before acknowledging the cheers from a packed house. 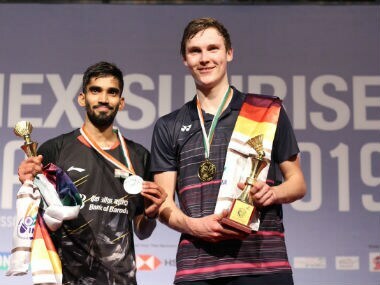 The win means Srikanth will face Viktor Axelsen in a blockbuster final on Sunday. 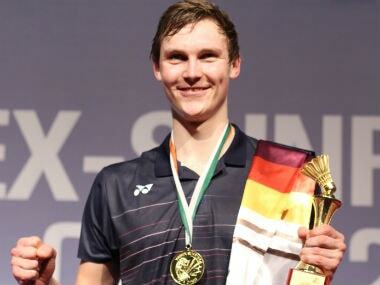 It will be the 26-year-old's first Superseries-level final in 15 months. "I don't just want to qualify for Olympics. I want to be the medal contender. 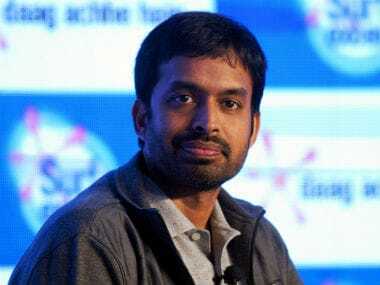 I don't want a participant's badge on my CV," Kashyap said. 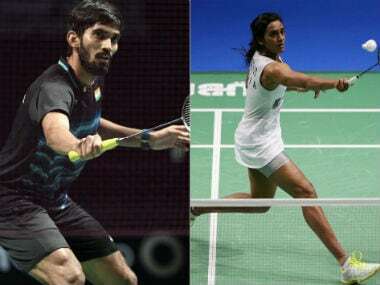 Former champions PV Sindhu and Kidambi Srikanth stayed on course to reclaim titles while a vintage Parupalli Kashyap too regained some form. Beiwen Zhang said she does not get enough training in the US where badminton is not a big sport.